She said the education infrastructure in the districts has improved greatly in recent times. 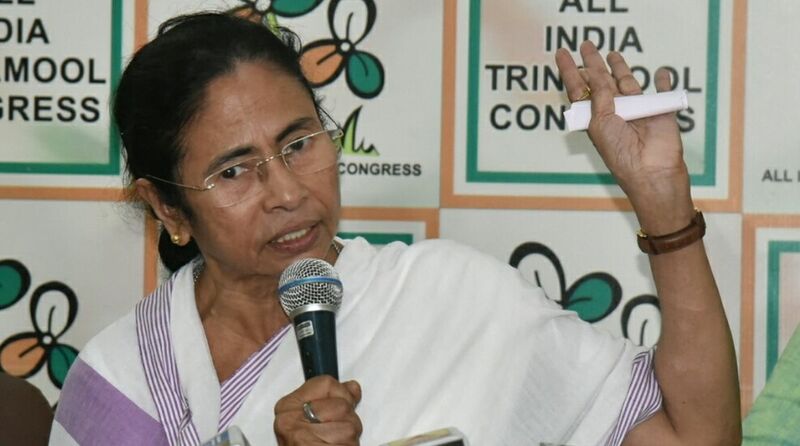 West Bengal Chief Minister Mamata Banerjee has given a call to people of the state who have migrated abroad in foreign institutions to come back, assuring all opportunities for the promising candidates. Banerjee, who was addressing a function at St Xavier’s College here, said on Friday the state has no dearth of talent and that pool should be “put to proper use”. “If all go outside, who will be around in the next generation? Who will look after the state,” the CM said. “Aren’t students from Burdwan (University) not good enough? Don’t forget the students of Midnapore (East) stand first (in board exams). The students of Tamluk and Bankura are also our assets,” Banerjee asserted. The chief minister said her government plans to set up an education hub with campuses of Presidency University, Jadavpur University and St Xavier’s University in the New Town-Rajarhat area. 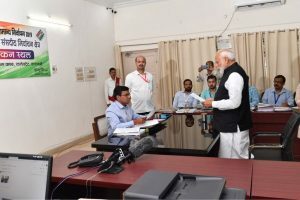 Banerjee also called upon St Xavier’s University to set up a campus at Alipurduar in North Bengal and assured the institution of all assistance, including land, in this regard.